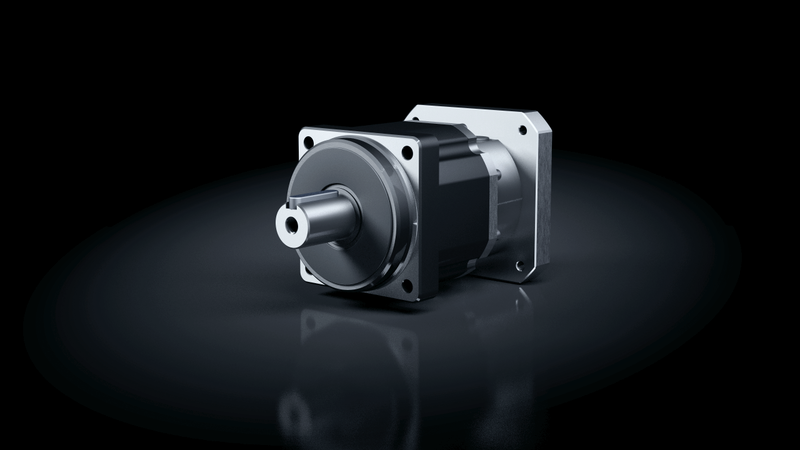 HPN Series is built around a helical gearing concept. It exhibits very smooth running and is extremely quiet. To support your application load, the gears are provided with two widely spaced bearings on the output side. The gears are available with standard flanges for various motor types. 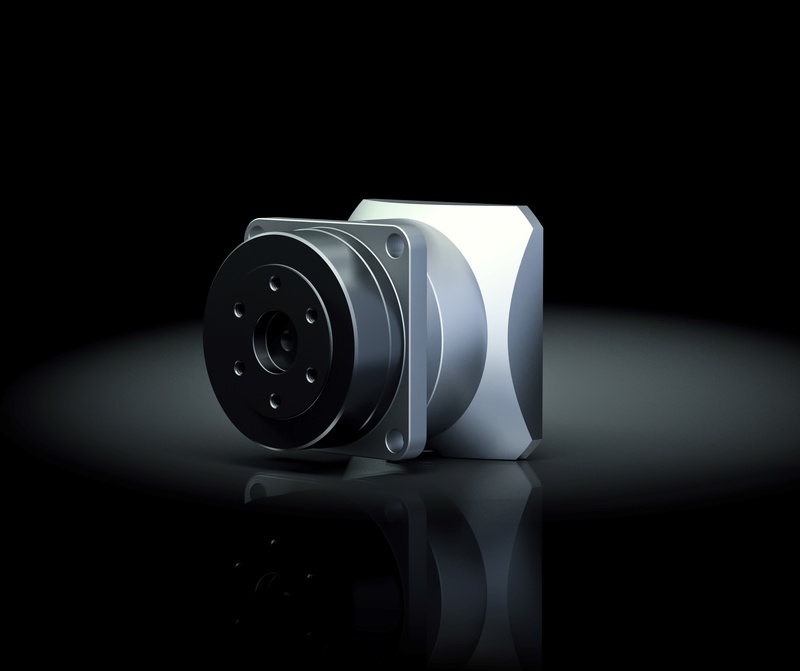 Based on a combination of high torque capacity and low backlash, HPN Planetary Gears offer a compact solution for your application. 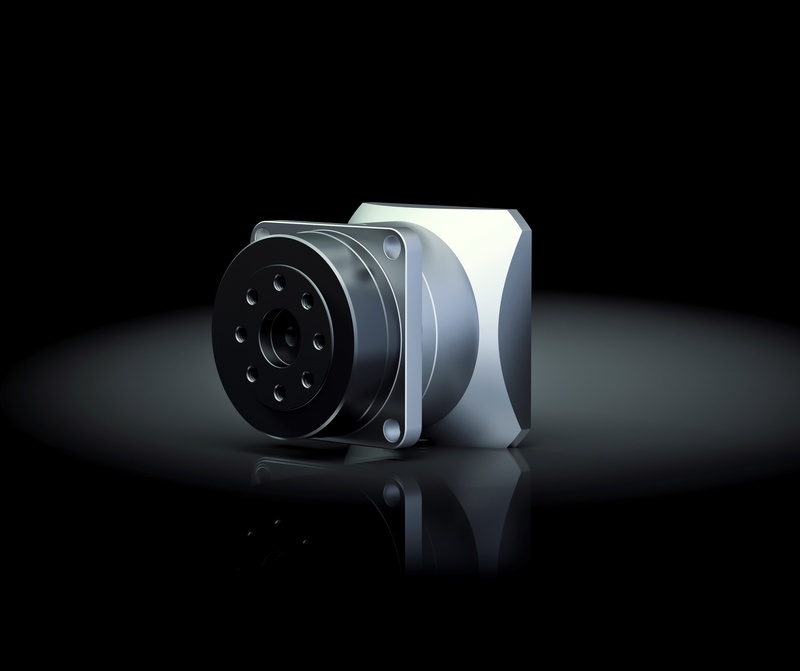 Standard servomotors can be simply coupled to the lifetime lubricated gears. With the introduction of the new HPN Series of precision gears we extend our portfolio to supply additional customer cost benefits.